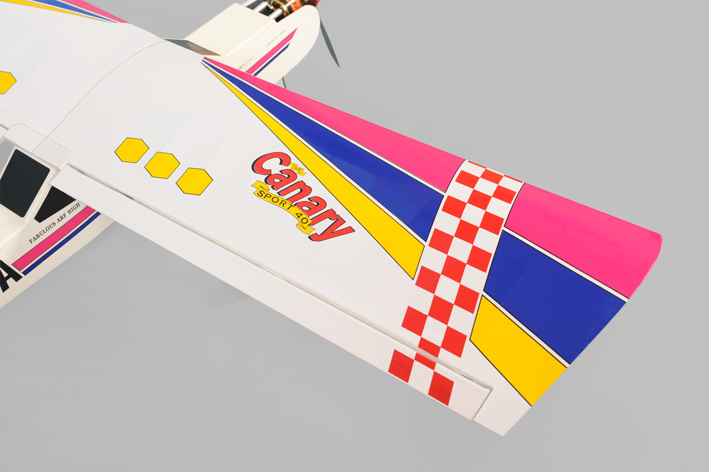 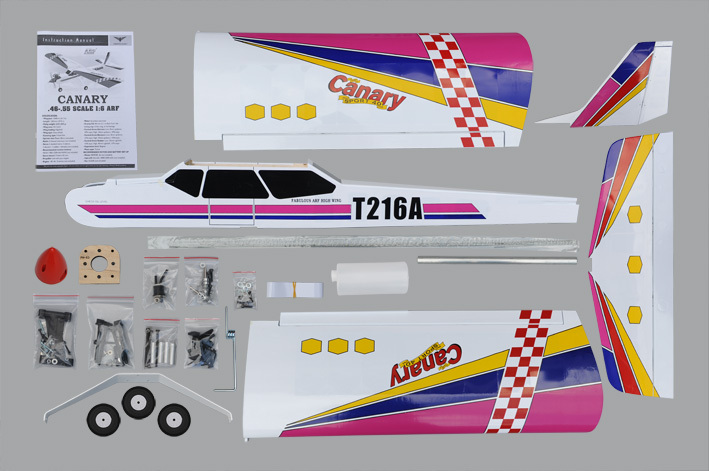 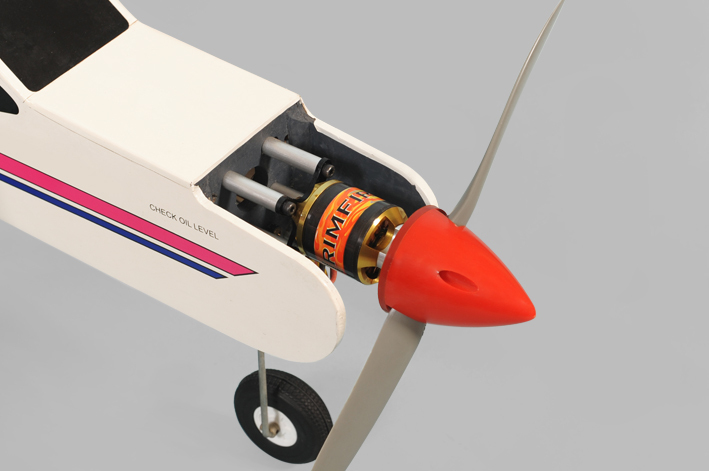 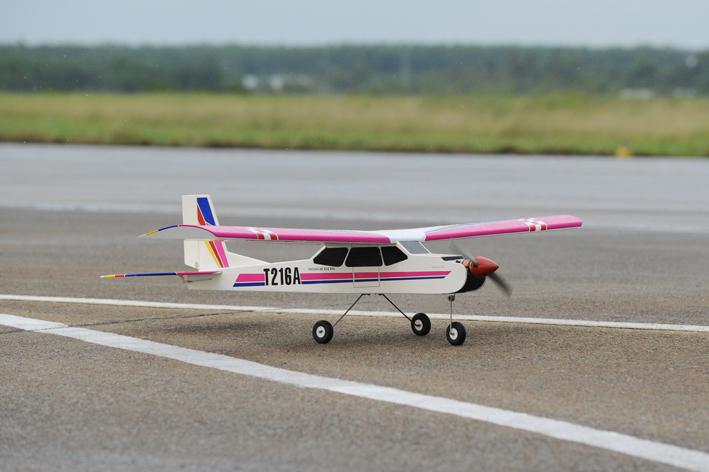 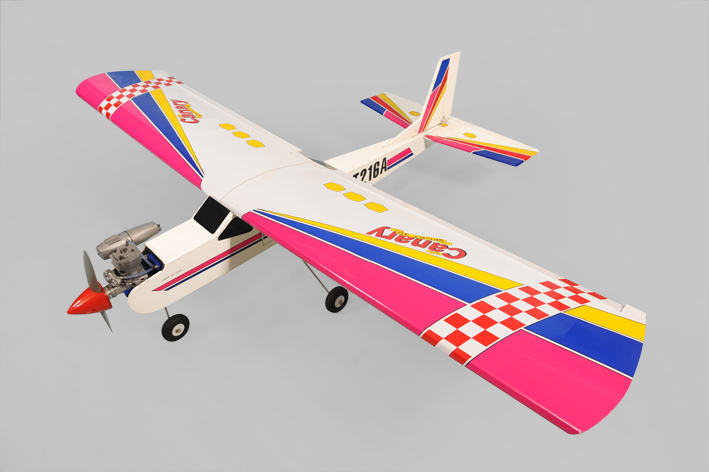 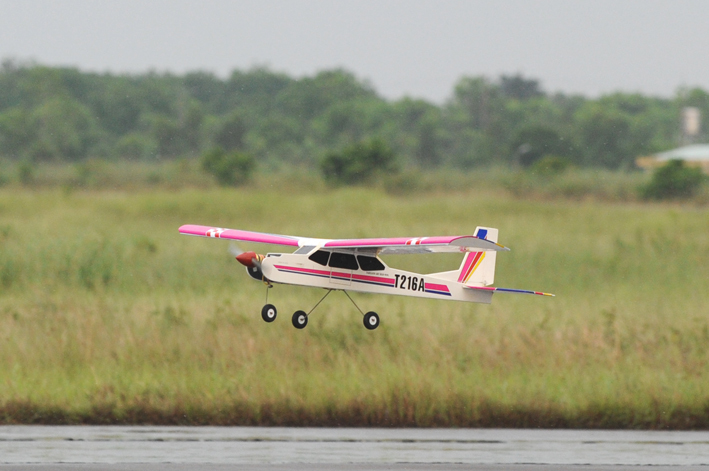 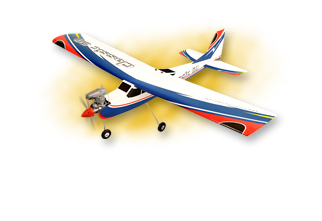 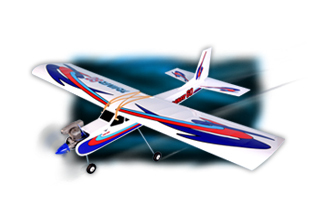 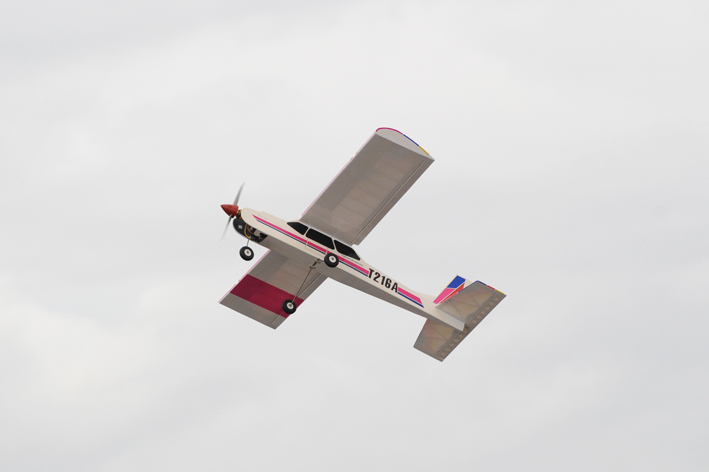 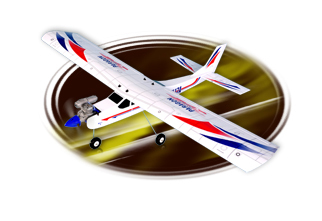 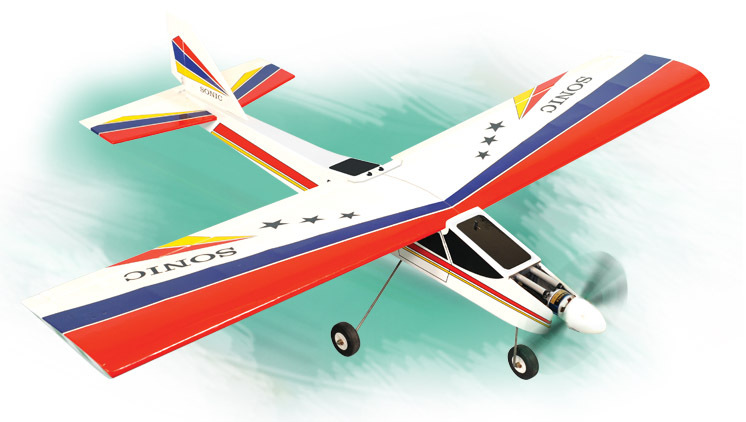 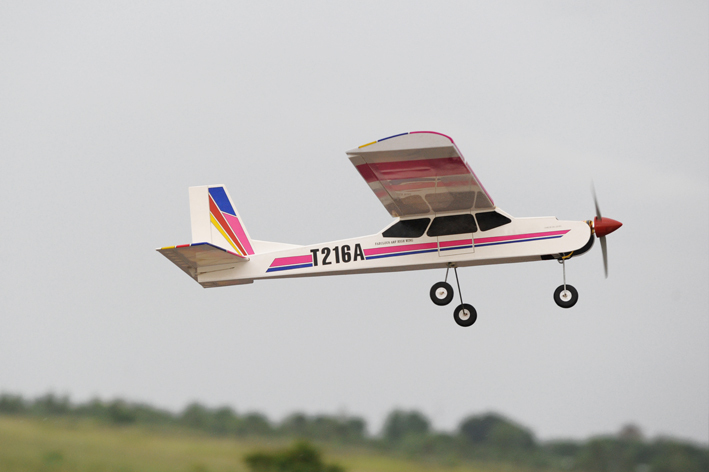 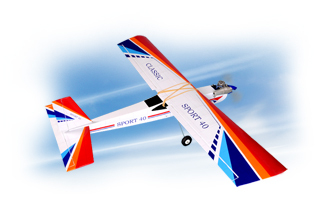 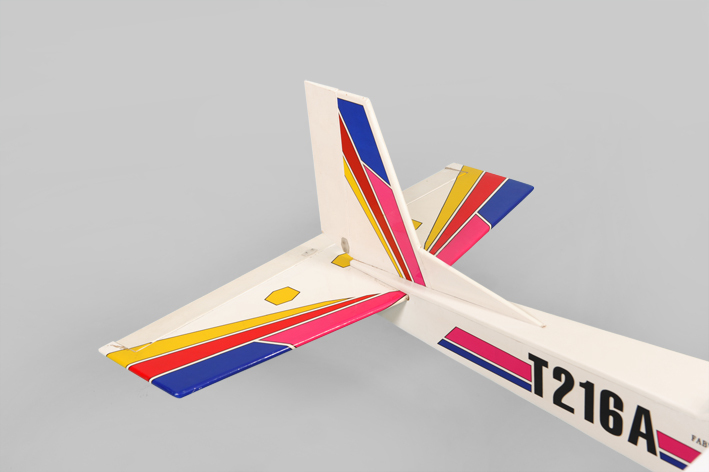 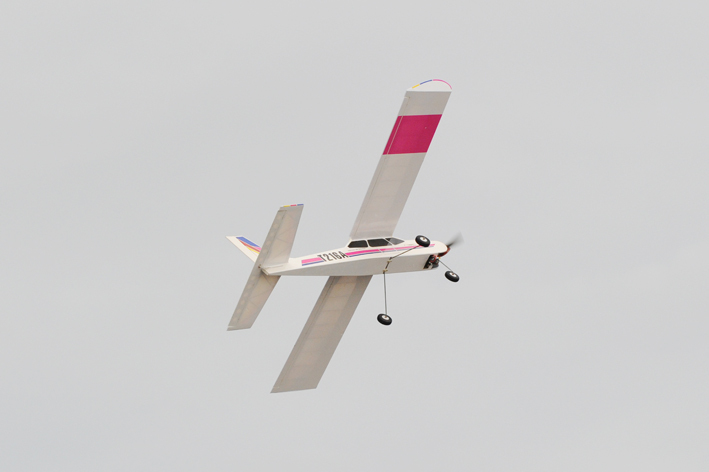 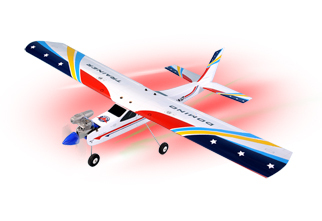 The Best Looking, Best Flying R/C Trainer Keeps the Canary Trainer tradition, the Canary’s beautiful vinyl sealed graphics covering combine with excellent flight characteristics will make your entry into R/C enjoyable one at any age. 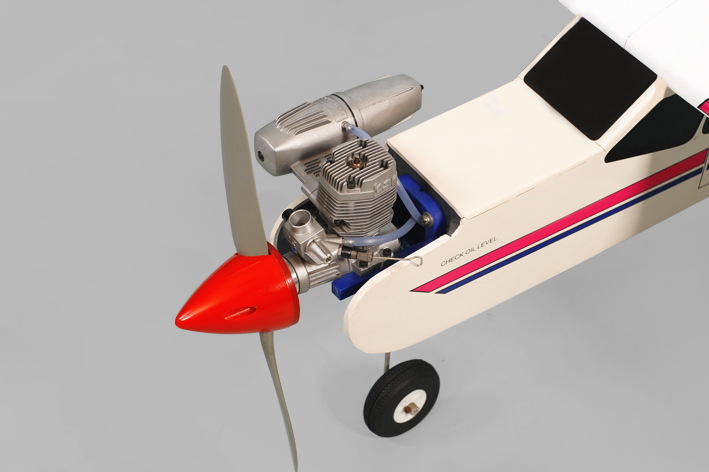 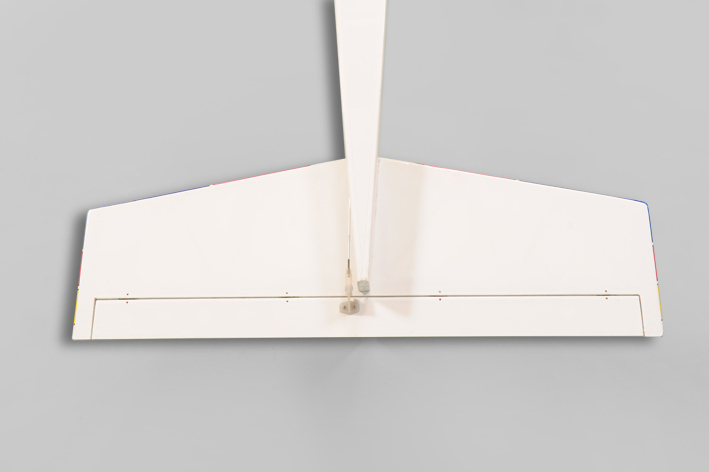 A comprehensive hardware included and available in ARF. 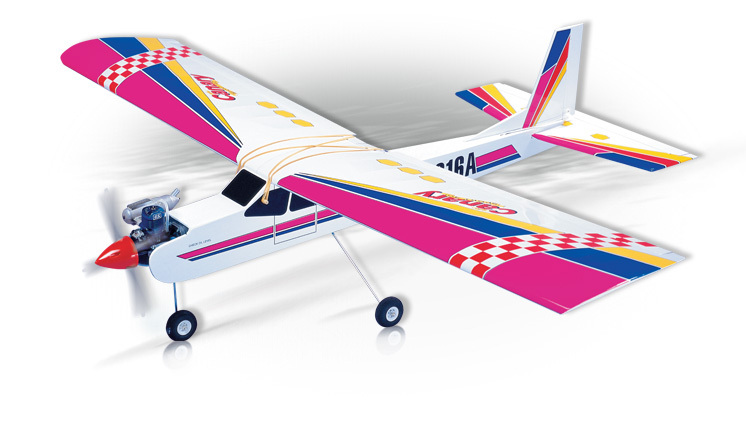 Enjoy the flight of this best value trainer with its outstanding looks yet stable characteristics.